Police said in a statement late on Tuesday that the 40-year-old man was arrested in the afternoon by heavily armed officers in Utrecht. They say the man "is suspected of involvement in the shooting. "His role is under further investigation." The main suspect, 37-year-old Gokmen Tanis, remains in custody over the attack which claimed three lives. Earlier today, public prosecution office spokesman Ties Kortmann said the alleged gunman Tanis was being held on suspicion of manslaughter with a possible terrorist motive, but added that investigations were continuing into what drove him to allegedly open fire in a tram. 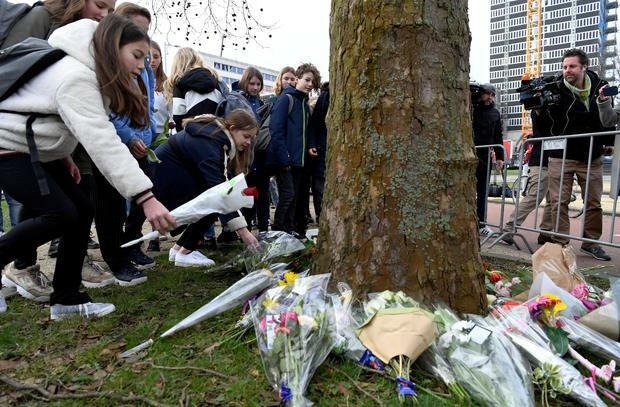 Authorities said they have not ruled out other possible motives and Dutch media said his neighbours in Utrecht have speculated that the shooting may have been linked to a relationship. Justice minister Ferd Grapperhaus said Tanis "was known" to authorities and had a criminal record, but would not elaborate. In the immediate aftermath of the attack, Dutch military police tightened security at airports and key buildings in the country, and Mr Rutte said: "If it is a terror attack, then we have only one answer: Our nation, democracy, must be stronger than fanaticism and violence." 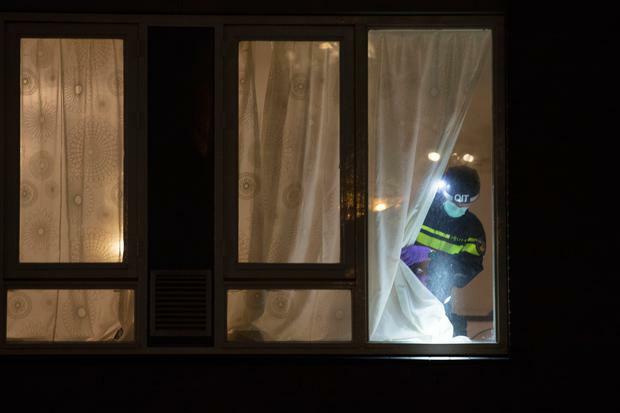 The Netherlands' anti-terror co-ordinator, Pieter-Jaap Aalbersberg, raised the threat alert to its highest level, five, around Utrecht, a city of nearly 350,000, until Tanis was captured.